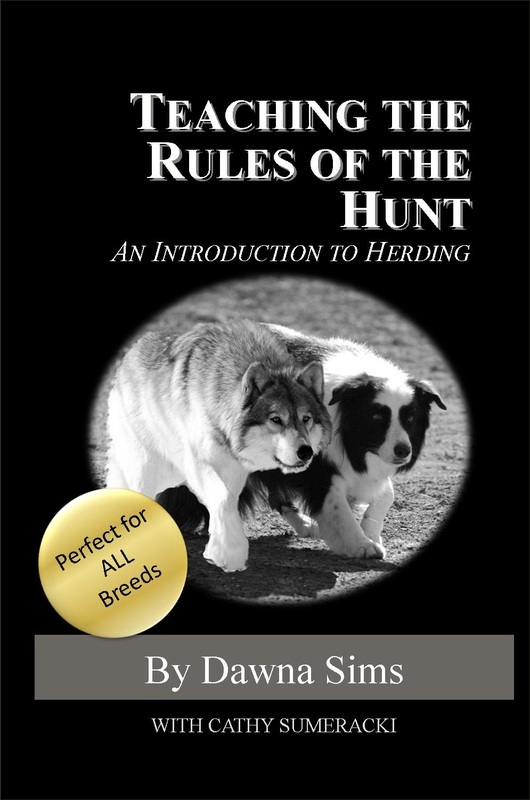 We don’t teach dogs how to herd. They already know how! Instead, we teach them the rules of the hunt.